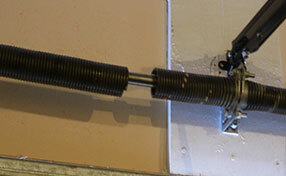 You may think that an automatic garage door opener only opens and closes the door with the provided button and remote. There are now technologies for your opener that provide connectivity with your smartphone and home automation systems. Using smartphone applications you can open and close the door, and monitor when the door is used, wherever you are. You can configure rules for your system such as automatic opening and closing. You can share garage access with others in your family or with trusted friends. With some systems you can even see a live video of the garage right on your smartphone! These smart systems are an add-on to your existing automatic opener. 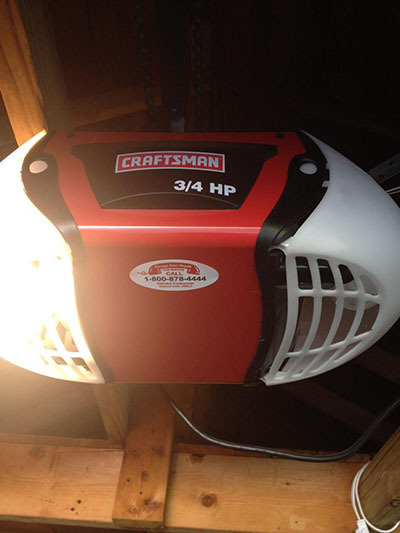 Some are designed to work only with specific brands and models - for example, Craftsman has one that works with Craftsman openers, and LiftMaster has one that works with LiftMaster openers. Aside from a few that are designed to work with a specific brand, most of these smart systems will work with any automatic opener. Consider which features are most important to you. Do you have multiple garage door openers in your home that you want to be able to control and monitor? These systems provide for integration with two, three, or more automatic openers. Would you like to be able to view a live video stream of your garage? Some systems have this capability. Some systems include a sensor that automatically turns on the light when you enter. Some systems provide a log of when the door was opened and by whom. Some systems provide additional security with features like an electronic deadbolt to secure your door. Many of these smart systems can integrate with your existing home automation system. Whether you have an existing system or this is one of your first devices for home automation, consider how it will integrate. Some of these systems can be controlled and monitored from devices like Alexa, Amazon Echo, and Google Home. Imagine being able to sit in your family room and say something like, "Alexa, close the garage door." One thing to keep in mind when considering which system to install and which features are important is whether there are monthly fees. Some of these systems or features may require a monthly fee. Other systems may provide the same or similar features without the monthly fee. Many of these smart systems are easily installed and take only minutes to initially install and configure. Other systems may be a little more complex and take longer. If you are technically savvy you may be able to install and set up your own system. 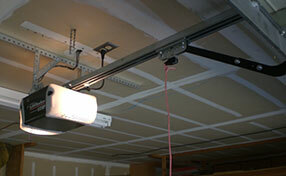 If you would like help installing your smart system, contact our garage door service specialist.